"Preserving A Rare Breed of Fine Suri Alpacas!" 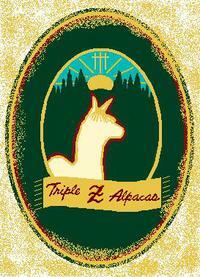 Proud Members of These Alpaca Orgs. LEADING THE WAY IN THE "EPD" PROGRAM! COLOR CHAMP @ 2015 SURI FLEECE SHOW!! !